New bride Louise Morgan believes God answers all prayers, no matter how small—and right now, she’s praying for her new in-laws. They’re not Christians and they’ve been living under a cloud of gloom and sadness for so long, they’ve forgotten how to enjoy life. They’ve even forgotten how to appreciate the blessings God has given them. Louise is determined to make a difference in their lives and win them for Christ. Every day in countless ways, she sees opportunities to plant seeds of faith with the family. But when dropped in such dry, unloving soil, even Louise begins to doubt that her small, earnest efforts will someday spring up and bear fruit. Louise’s new in-laws will require much prayer if they are to see the Light—and they, in turn, will test Louise’s faith as never before. This unabridged edition of the 1890 classic Christian novel includes a biography of the author, group discussion questions, and additional bonus content. 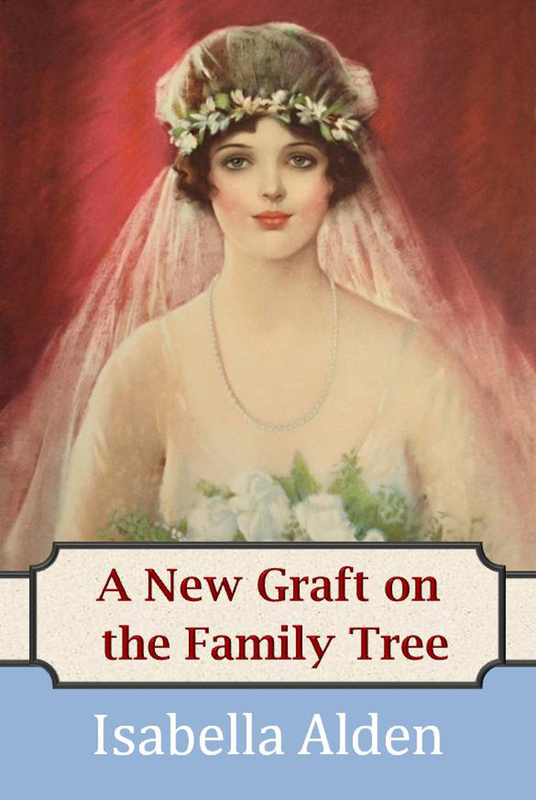 Would you like to view and print group discussion questions for A New Graft on the Family Tree? Find them here. Click here to view sample chapters for your Nook.